Catalonia, the Spanish autonomous region at the center of a historic secession crisis, could declare independence in a matter of days. If it happens, Madrid will not recognize the breakaway state. It’s not clear if the European Union, which needs Spain’s permission, would allow Catalonia to remain a member. Probably not. That debate might have to wait until after independence, if it happens. In any case, an independent Catalonia with 7.5 million people — a population greater than Denmark — and a GDP on par with Portugal could have a military. It would just need to build one. From scratch. Fortunately for Puigdemont, activists with the Catalan National Assembly — a pro-independence organization which had its Catalan web domain pulled by Madrid — have already done some of the work under the name of the Military Studies Society (SEM), which has produced Spanish- and English-language policy blueprints for the initial steps needed to field an army, air force and navy. While the blueprints are aspirational, they present a pragmatic and realistic guide to constructing a military from the ground-up, befitting an independent Catalonia’s requirements and real, serious constraints. It would be far from easy. The Spanish military has scarce military infrastructure and no dedicated naval or air bases in the region. Spain’s primary military academies are in Zaragoza, Marin, Toledo and Segovia — not within Catalonia. This is not an accident. In short, an independent Catalonia would wake up one morning without an army, navy, air force or the institutional backbone to support them. The SEM’s blueprints are a means of laying the initial groundwork for a Catalan military that could one day be equivalent to other smaller European countries such as Denmark. 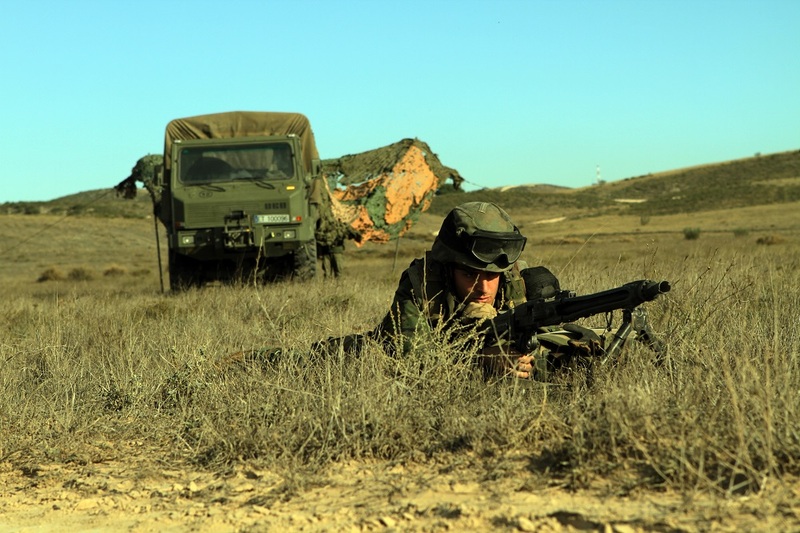 SEM advocates boosting Catalonia’s share of defense spending dedicated to operations and maintenance to 40 percent, lower than many austerity-driven European countries and similar to the Israel Defense Forces in the 1960s. SEM also wants to avoid the “macro-cephalic” — with think this means “officer-heavy” — command system of the Spanish military. Before you have an army, you need officers and NCOs, which means the first priority is a military academy with Catalan staff who served in the Spanish military, and experts brought in from foreign countries, according to SEM. The Spanish army NCO’s academy is in Talarn, Catalonia. Pres. Puigdemont, for his part, has advocated an independent Catalonia be part of the European Union and NATO — which requires member states to spend two percent of their GDP on defense, though most don’t reach it. SEM even suggests the creation of citizen-oriented reserves akin to Switzerland, tracing their lineage to the trumpet-blaring Sagramental paramilitary organizations of the Middle Ages as means of building an esprit de corps. Given Catalonia’s geography, an independent state’s most important military branch would be the navy. The same plan for training soldiers also applies to training sailors — start with schooling. The Spanish navy is one of the most powerful in Europe, but Catalonia has no naval bases. The primary Spanish naval facilities are near Gibralatar, at Cartagena in the southeast and at Ferrol in Galicia in the northeast. That leaves an independent Catalan navy with civilian ports at Barcelona and Tarragona. That isn’t so much a problem if the navy’s primary purpose is policing Catalonia’s exclusive economic zone, protecting harbors and carrying out search and rescue missions; which the SEM sees as realistic priorities. An initial naval force, again, would be small — some three or four offshore patrol vessels, two or three fast patrol boats and a tug; all supported by a handful of reconnaissance drones. Will a Catalan navy ever sail deep into the Mediterranean? Yes, after about 15 years, if the SEM has its way, and the navy buys some corvettes — the smallest class of naval vessel that can be properly called a warship. But if you have corvettes, then you need a logistics ship too. If you want to operate at sea for any extended length of time, you need an oiler. 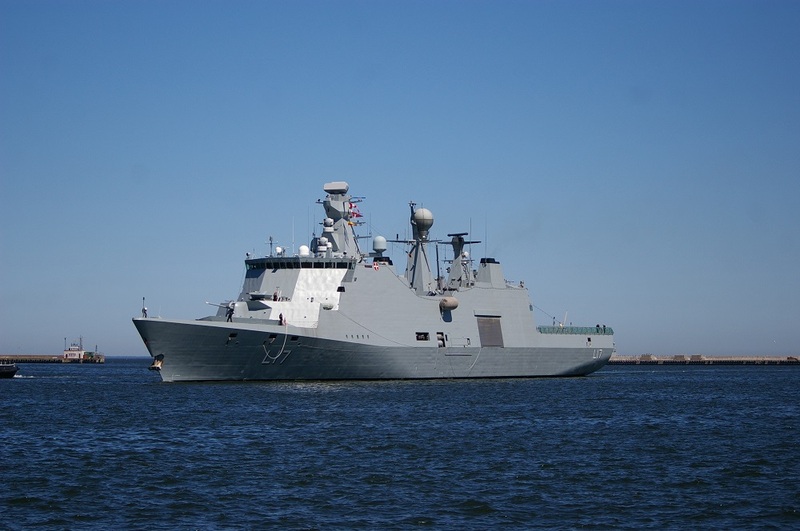 If a Catalan navy wants to support international operations abroad, such as peacekeeping, the SEC suggests a multi-role vessel akin to Denmark’s 449-foot-long Absalon-class frigates — which due to a modular design can serve as a warship or hospital ship. Most importantly of all, the Absalon class can fit in Catalonia’s harbors. Building an air force is an expensive and demanding proposition. As a result, an early Catalan air force should be modest, consisting in the beginning of a handful of transport helicopters, prop planes, jet trainers such as Alpha Jets or Hawks and reconnaissance drones, according to SEM. While Catalonia has no military air bases, the blueprint suggests Lleida-Alguaire Airport and its 8,200-foot-long runway in the west as the best site for its initial fleet — with the goal of spending up to 10 years acquiring aircraft, training and building an organization. 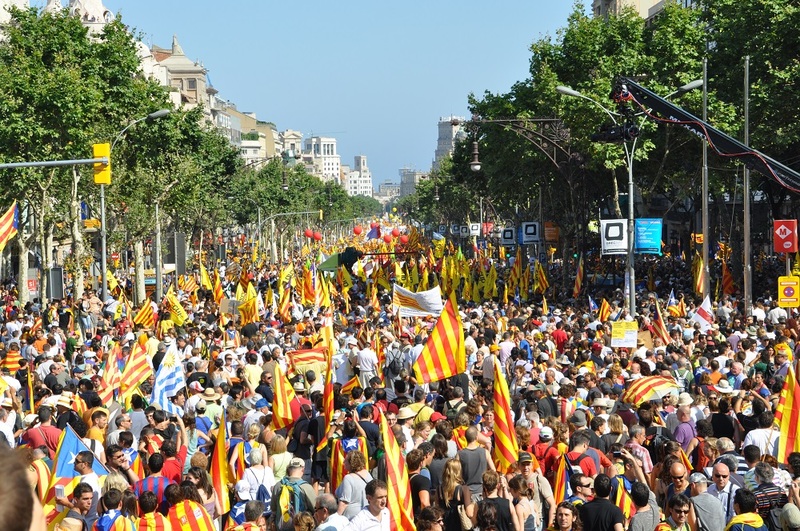 Distributing the air force away from Barcelona would also help decentralize the state, centralized as it is around the Barcelona metro area, where more than half of Catalonia’s population lives. Firefighting is one possible use of the Catalan air force. Luckily, Catalonia has good aeronautical schools along with an advanced university system which produces top physicists and telecom experts. “It will be more difficult to train radar specialists,” the blueprint noted. But what does the Catalan air force look like 20 years after independence? 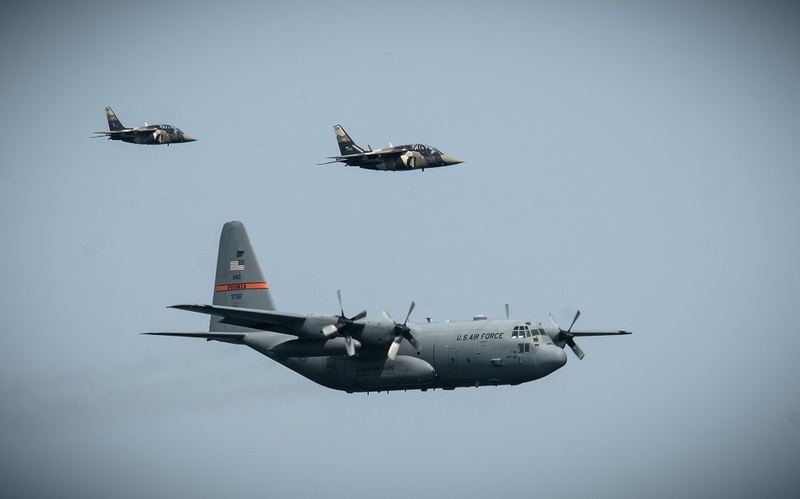 One possibility is expanding to include a small force of strategic airlift planes — such as the EC-130J Hercules — and 12 multi-role fighters (SEM favors the F-16 due to low cost) to participate in the high-readiness NATO Response Force.